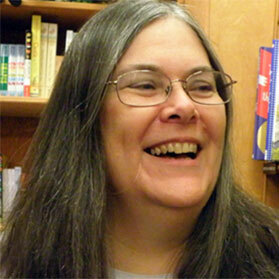 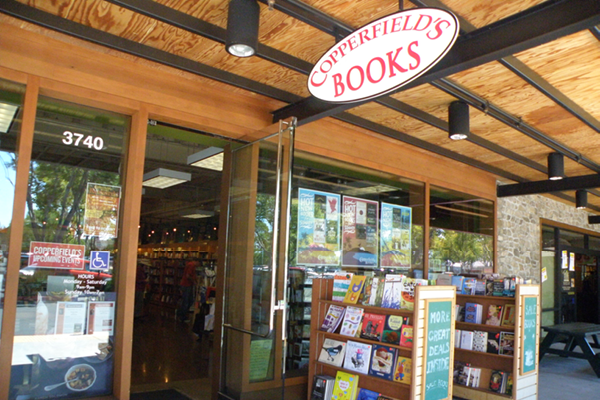 Copperfield's Books Napa | Copperfield’s Books Inc.
Copperfield's Books in Napa is nestled next to Whole Foods Market at the Bel Aire Shopping Plaza and is a book lovers' bookstore. 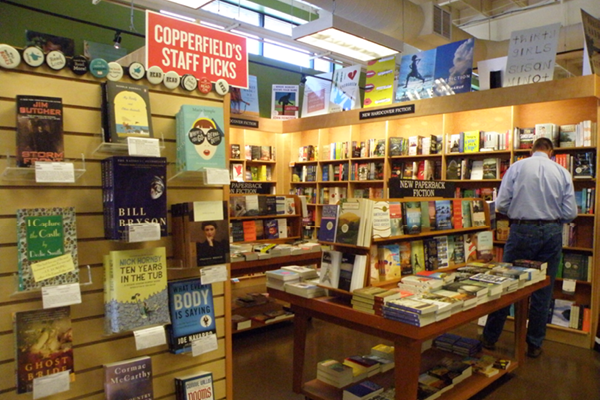 Compelling sections in both cooking and travel draw the locals from Napa as well as visiting tourists. 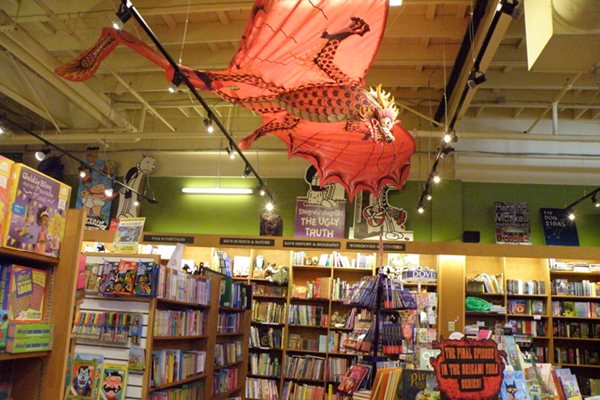 The graphic novel section and the children's section are both noteworthy for their offerings. 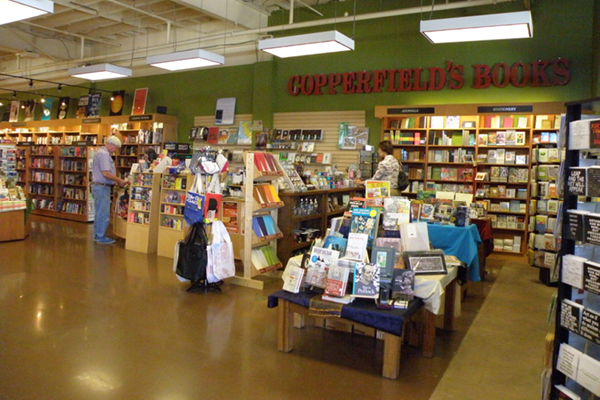 This store is home to Copperfield's Cooks, a free event series featuring renowned chef authors. 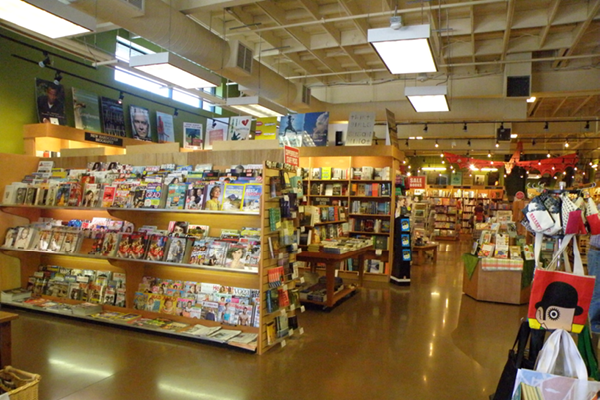 These events take place in Culinary Center in Whole Foods, behind the bookstore and provide an opportunity for food lovers to meet great author chefs, purchase their featured cookbooks, and also taste their recipes (courtesy of our partner Whole Foods). 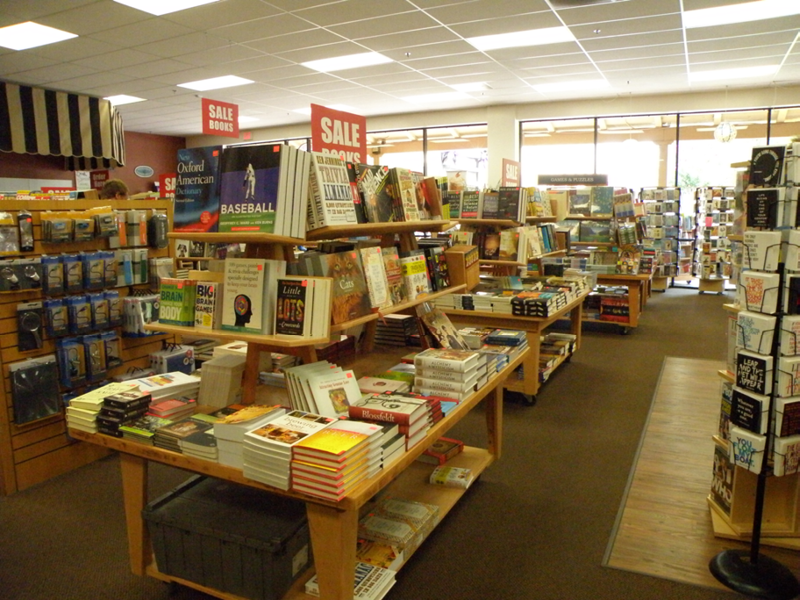 Come Inside Our Napa Store!